No matter who you are, or where in the world you are, the chances are that our products are a familiar part of your daily routine. Every day, around the world, people reach for Unilever products. Our brands are trusted everywhere and, by listening to the people who buy them, we've grown into one of the world's most successful consumer goods companies. 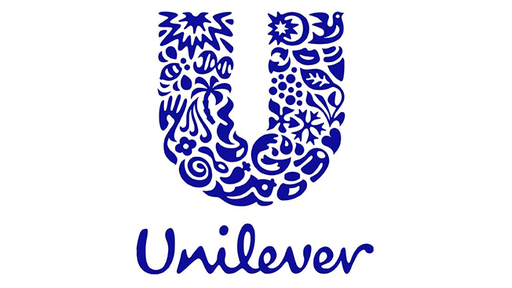 In fact, 150 million times a day, someone somewhere chooses a Unilever product. Look in your fridge, or on the bathroom shelf, and you’re bound to see one of our well-known brands. We create, market and distribute the products that people choose to feed their families and keep themselves and their homes clean and fresh! Get up close and personal with a company that can shape your future. You will need strong self-motivation, have a passion to win and the ability to build strong relationships. Be the individual that drives the success of a multi-billion Euro brand...this could be MADE BY YOU! 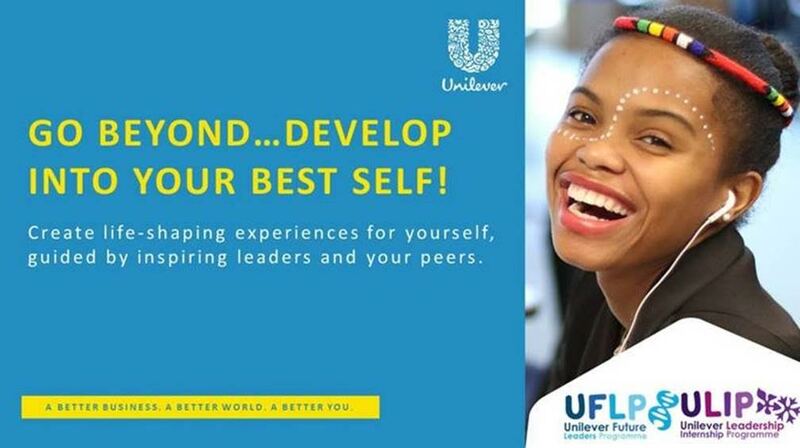 Regardless of which business unit graduates work in, they are a team of Unilever that’s working to create better futures every day.